To all my dear readers, I won't be updating for a week. There aren't readily 1:12 Miniature cheese labels available in the market, so I had to creative about sourcing and making them to the scale that I wanted. These sets are not for sale as it contains copyrighted logo graphics that aren't produced by myself. But I can't help but be inspired by vintage logos. They are just so beautiful. 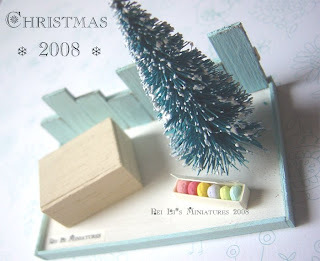 I have some ideas on what to make for this year's christmas. Something easier, as I wanted to mass produce some of it, but at the same time, cute! 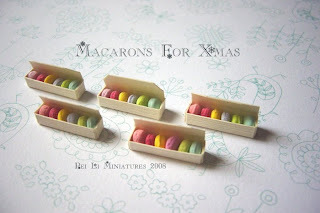 I love how the colourful macarons light up a scene. They will be one of the key highlights. 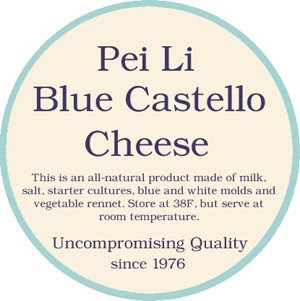 I don't eat cheese, but lately I have an obsession with cheese labels. They are so attractive, eye-catching, and I want to incorporate that into miniature.